The Picts Music Company has had over ten years of experience supplying our acts for private functions such as weddings, birthday parties, charity events, student balls, ceilidhs and other private events. We only supply tried and tested top quality acts who’s will make your specific event a great success. Sets can be tailored to suit your specific requirements. Apart from our own acts The Picts Music Company also work with and have access to a huge network of top musicians, professional entertainers and bands throughout the country. Just get in touch with us as tell us what you need. 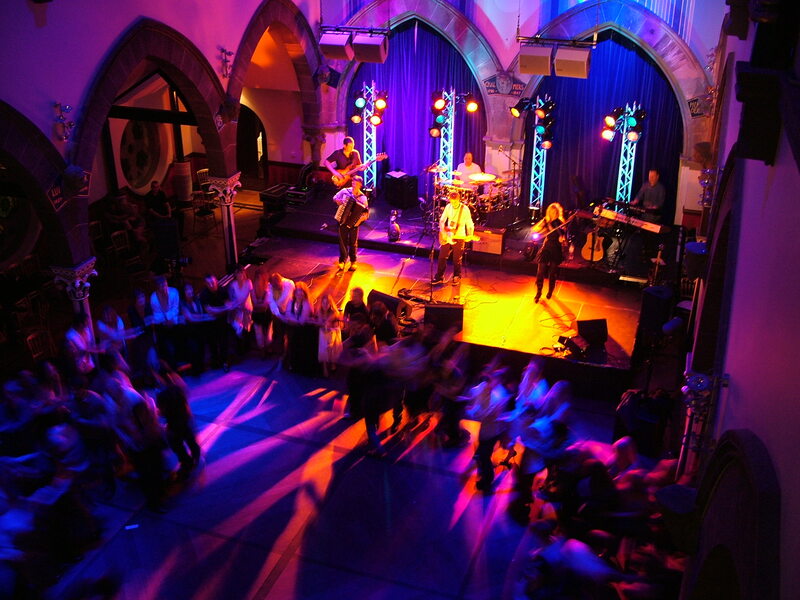 For weddings and other functions The Picts Music Company supplies the type of acts which cover ceilidh, ceilidh and covers, folk and celtic-rock, tribal drums and pipes, Modern pop and rock, and cabaret. We can also supply solo singers and musicians, such as bagpipers, accordionists and fiddlers. 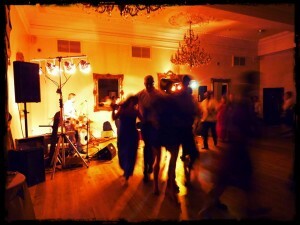 We can supply full 4, 5,and 6 piece bands or trios, duos, solo acts, Highland dancers and Djs. The Picts Music Company have worked with exclusive wedding venues throughout the country such as Inverlochy Castle Hotel, Gleneagles Hotel, Lennoxlove House, Archerfield links, Stirling castle, Edinburgh Castle, The Balmoral Hotel, Skibo Castle and Prestonfield House to name but a few. However, our acts are equally happy playing in large concert halls or small village halls and marquees. We have different line up options to suit clients. The standard band is a five piece which includes drums, accordion, pipes and whistles, keyboards, guitar and vocals. Other instruments such as fiddle can be included on request. Alternatively we can supply smaller four, three or two piece bands and laid back acoustic bands. We offer either a full evening of ceilidh, led by experienced and professional dance-callers, or a mix of ceilidh and covers; a full list can be supplied on request. We can also cover traditional Scottish, Irish and country-folk songs or Robert Burns songs. Our acts perform modern rock style ceilidh or more traditional ceilidh, which includes all the favourite dances such as The Gay Gordons, The Dashing White Sergeant, Canadian Barn Dance, Strip the Willow, Virginia Reel, Military Two Step, St. Bernard’s waltz and many more. Also covers from the 50s, 60s, 70s to the modern day, from artists such as; Van Morrison, Queen, Monkees, Beatles, Elvis, Waterboys, Steve Earle, Runrig, Eagles, Roy Orbison, The Mavericks, The Everly Brothers, Kinks, Status Quo, Foo Fighters, Bon Jovi and many more. Covers from all different styles of music from country through pop, rock and folk.